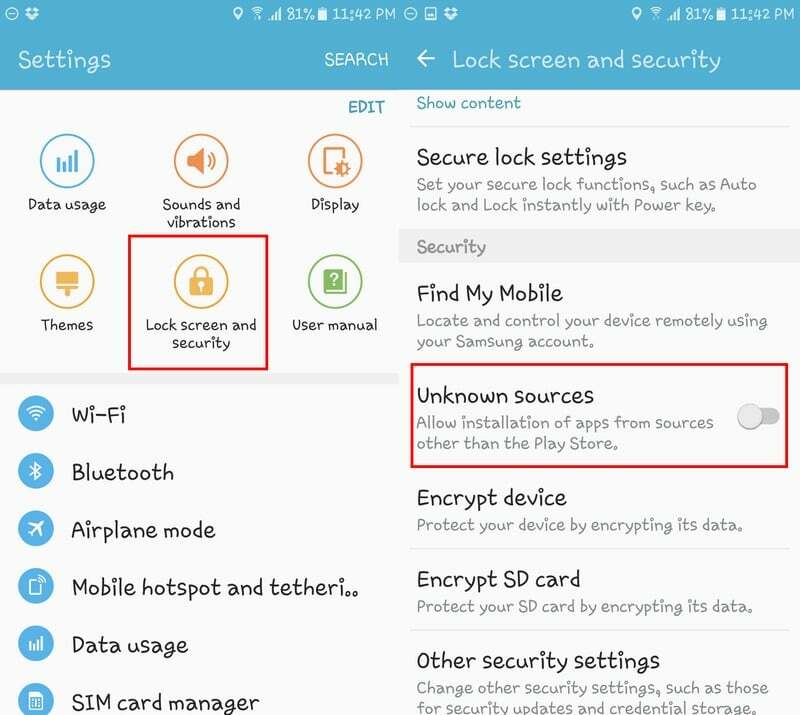 What Every Android User Needs to Know Before Rooting Android Device? Rooting Android is something that opens a whole new world of possibilities, whether you want to install custom ROM, customize icons, or whatever else. However, there are some precautions as well that you need to take while rooting Android. There is also information you need to know; that will have you covered if something were to go wrong. Are you going to root your Android phone? Wait! Knowing “How to Root?” isn’t enough. Firstly, learn what every Android user needs to know before rooting Android device. In this article, I’ll let you know what precautions you need to take before rooting Android phone. However, first learn what is rooting (just in the case you don’t know). What to do Before Rooting Android Device? Rooting your Android device means getting past all the limitations your carrier or manufacturer has put on your device. By rooting you gain access to system files, commands and folder locations you didn’t have access to before rooting. There are pros as well as cons of rooting Android phone. If you are excited to root your Android phone, don’t be in rush. First, get enough idea of how it’ll affect your phone. Don’t count benefits of rooting Android only, do your due diligence of cons as well. You’ll come to know pros and cons of rooting Android phone soon, keep reading! Rooting turns you into the administrator of your Android device. When you root, you can install a custom ROM that is a customized version of the Android OS. Rooting also helps you get rid of all the bloatware your Android device comes with. When I say bloatware I mean all those apps you have on your device that you can’t uninstall and can only disable. When rooting your Android device, you can also use apps that not everyone can use because they will only work on rooted phones. These rooted applications give the user access to more features that otherwise would be out of reach. You can also overclock your device’s CPU speed and make your Android device run at a much higher speed. I would recommend that you do this only if you know what you are doing. Have you ever wanted to move something to the SD card, but can’t? By rooting your Android, you can move anything you want. Like I said before, as the administrator, you have full control over your Android device. I’m afraid that not everything is sunshine and lollipops when it comes to rooting your Android device. There are dangers when you root such as bricking your phone, in other words suddenly having a very expensive paperweight. You’ll know that you have bricked your phone when it won’t turn on or show any signs of life at all. To avoid bricking your phone, you need to make sure that the rooting guide you are following was made especially for your model and variant. If you follow the wrong guide, you will have some serious problems. Rooting can also void your device’s warranty, so if you ever need to take advantage of it, you’ll have no choice. If you think that you might need to unroot, get familiar with unrooting before you root. Don’t be surprised if some features don’t work as well or don’t work at all before you rooted since a lot of things will change. You are also more likely to get malware on your device and all sorts of dangers. There are ways you can protect yourself, but you are not as protected as you were before. You can also say goodbye to OTA updates, kind of. If you root but don’t install a custom ROM, you can still get them. If you decide to add a custom ROM, the OTA’s are gone. Make Sure The Battery is at 100% – You can hear or read elsewhere that as long as your battery is at 80%, your good. I would recommend that your phone’s battery is full, just in case the rooting process takes longer than usual. Make a Complete Backup of Your Device – The rooting process is risky business, and you never know when something could go wrong. If the unthinkable happens, you won’t have a nervous breakdown because you just lost everything on your phone. Install an Android SDK or Unlock the Bootloader – There are various methods out there that show you how to root your device. 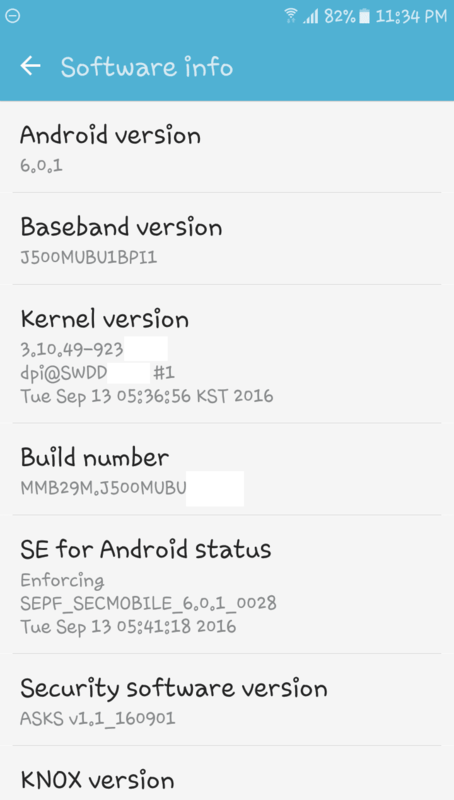 Some may require you to unlock your bootloader or install an Android SDK. Learn How to Boot Into Recovery – Booting into Recovery is easy and can be done with a few button combinations. The most common combination is pressing the power + volume up + Home button. This button combination is not going to work on every Android device. Figure Out How You Can Restore Your Device’s Firmware – Learning how to restore your device’s firmware is something I highly recommend. Since you never know when something can go wrong, and that way, you know how to go back to square one. Turn Off Your Computer’s Firewall and Antivirus – Turning off your computer’s antivirus sounds scary, but it’s a must if you want to root. You only need to do this while you are rooting and when your device is rooted you can turn it back on since it can interfere with the rooting process. If you keep it on during the rooting process, you could run into some serious problems. If you still want to root your Android device after reading all that it consists of, there are some words you need to learn the meaning of. Soft Brick – A soft brick is when your device is in a boot loop, and you can’t get passed the manufacturer’s logo. A soft brick is when you run a ROM, but you didn’t do a factory reset, or you installed a custom ROM that is not for your device. A soft brick is fixable. Hard Brick – This is when your device does not respond in any way. Your Android device won’t turn on and is completely unresponsive. Bootloader – This is something you need to unlock before you root your Android. It’s a line of code that runs on your device before the OS even starts to run. The Bootloader prevents you from making any changes to your device; that’s why it needs to be unlocked first. Flash – Flashing just means installing. Kernel – This is a code that tells the software how it should behave with the hardware. This is where developers add the codes that allow us to make the device faster or make it use less battery. The Kernel is the heart and sound of the software. Flashable Zip – This is the file that contains the codes that will make the changes to your device. Superuser – Don’t be confuse with Super Man, Superuser means that you are the device’s administrator. APK – APK stands for Android application package. It’s the file format that we use in Android to distribute and Install apps and other files. Recovery – Recovery, is a software that makes changes to your Android device at a core level. With Recovery you can do things such as apply updates, delete user data and much more. I recommend you use a custom recovery since the one that comes with your device is limited. Android SDK – Android SDK is a kit that’s used by developers to create apps. In this kit, you will find things such as development tools, source code, libraries and an emulator. ADB – I mentioned that there are tools that developers use when they are using Android SDK. ADB is one of the tools you are going find. With ADB, you can make changes to your Android device through your computer’s command line. Before you root your Android device, make sure you know what variant you have. For example, you could say that you have the Samsung Galaxy S7, but what variant? Do you have the Galaxy S7 SM-G930 or the SM-G935? This is vital because if you follow a rooting guide for the wrong variant, you will brick your phone. It is also crucial that you are sure of what Android version your phone is running. This will also determine what rooting guide you follow. There are guides for Android users running on Android 5.0, 5.1 or 6.0 (just to mention a few). You can get this information by going to Settings > About Device > Software info. Don’t forget that whether you are rooting by using a one-click app or by using your computer; you will need to enable USB Debugging. To enable this, go to Settings > Developer Options (you will need to enable this since it is not on by default) > USB Debugging. If you are going to install anything from non-Market apps, you need to enable installation from Unknown Sources. To enable Unknown Sources go to Settings > Lock Screen and Security > Scroll down a tad and enable Unknown sources. Installing the right drivers is also crucial when rooting. If you don’t install the proper drivers, your computer is not going to recognize your device. This is obviously going to prevent you from rooting your Android device. Using a high-quality USB cable is also a must because if the rooting process interrupts due to a bad connection, you could brick your device. As you can see rooting your Android device requires that you do a lot of research, especially if you are not too familiar with the process. If you have too many doubts about the rooting process, I would recommend putting it off. It’s better that you take your time learning what you need to know first and then root. How do you feel about rooting process after reading everything it consists of? Let me know what you think in the comments. Previous: TRP Guides: How to Embed a YouTube Video in PowerPoint Presentation?